…you have a big opportunity to help heal hurting children! Let’s face it…the world can be a scary or lonely place at times. Research cites distressing numbers of children who go hungry when they’re away from school, face abuse, and endure other hurtful hardships. Most adults have developed strategies for managing stressful situations and feelings of loneliness, but many of us still need “a shoulder to lean on” sometimes. Experienced educators know that children are less skilled at dealing with negative feelings. Hurting children – all children – benefit from guidance we can offer, including the admission that we sometimes feel hurt and lonely too. Hurt and loneliness know no age limit. Any gesture that communicates care will catch and keep kids’ attention. Use gentle humor to help hurting children heal. Help heal hurting children by introducing loneliness busters. 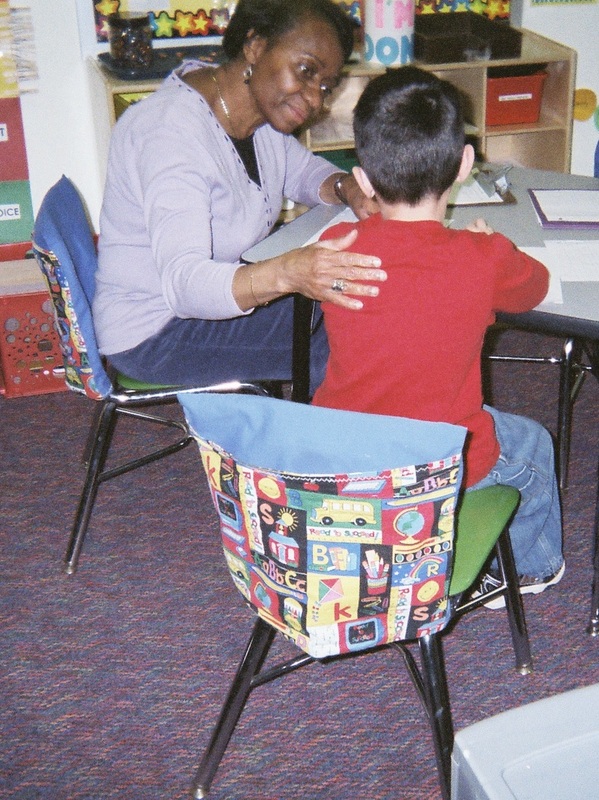 Loneliness busters help children in grades K – 5 get past bad feelings. Help heal hurting children by inviting them to write about their feelings privately on a computer when one is available. Reading and writing are loneliness busters. Books make good friends for children of all ages. Keyboards and pencils make good outlets for feelings for students in grades 2 – 5. 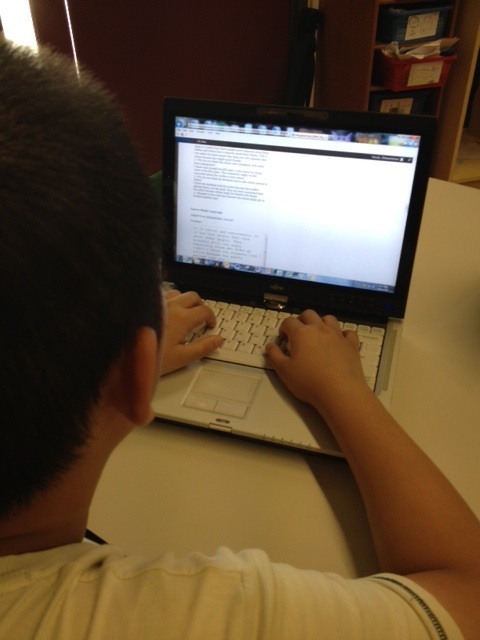 Invite students to write on a computer when one is available, or with pencil and paper. To introduce this activity, read my poem about loneliness. Surprise the class with the poem on a day when students seem a bit downhearted or more distracted than usual. Tell the class that the title asks a question. Talk for a minute or two about why questions attract attention. Everyone knows the answer…a question needs an answer – that’s why! warm up to writing by talking together for a few minutes about the focus of the poem. immediately “climb into private, quiet writing zones” to compose poems about loneliness. Plan a later time to share students’ poems, on a voluntary basis. When teachers creatively work to heal hurting children we create communication lines that help students gain a more positive sense of themselves and the world around them. In the process, teachers help children re-focus on learning in school so that they can be successful. Please send comments about how you help heal hurting children. Check out another Attentionology for K – 5 Teachers next Monday. ‹ More Bags Beg for Attention! 1 Pings/Trackbacks for "Help Heal Hurting Children"